A bank is not public and not private but moves between these two poles. 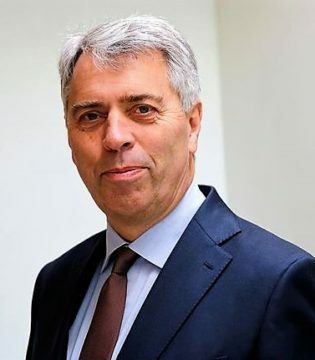 Peter Blom has been CEO of Triodos Bank since 1997. Prior to that, he was a statutory director at Triodos. He is also a board member of the Dutch Banking Association and co-founder of the Global Alliance for Banking on Values. In 2011, Peter Blom started SFL with Klaas van Egmond and Herman Wijffels. He has also been a member of the Central Planning Committee within the CPB since 2017.